Be a fundraiser for TWC and help sick, injured and orphaned wildlife! When dedicated people get behind a cause, great things can happen. That's why we need you! Please select one of the options below to get started with your individual or team campaign. You will be able to share your campaign with others through social media directly from your homepage. It's easy and all funds go securely to TWC. Together with a few good people like you, we can make great things happen for the cause we believe in. 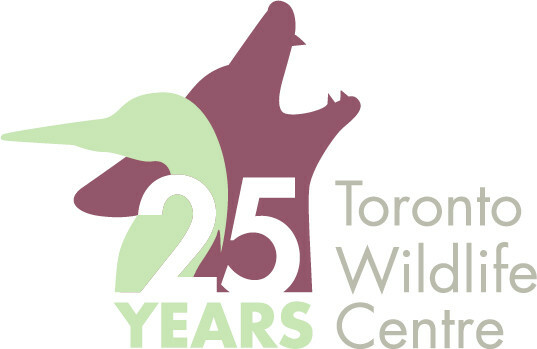 Thank you so much for supporting Toronto Wildlife Centre! It is with your dedicated support and efforts that patients receive a second chance. You will be able to share your campaign with friends and family through social media outlets and track your progress. Feel free to share photos, videos and stories along the way, keeping your audience engaged. Our TWC team does monitor all active campaigns to ensure consistency among our brand and also to be available should you have questions or need assistance. All donations will go straight to Toronto Wildlife Centre and the campaign you’re supporting and tax receipts will be issued to all donors by Fundarazr. Should someone wish to support your campaign but chooses to do so off-line (not through your online site), we can still attribute the funds to your goal. We love to hear from our friends so please do not hesitate to reach out with any questions, comments or concerns. Again, thank you for being up to the challenge of saving wildlife – good luck! © 2018 Toronto Wildlife Centre.